Xarelto Lawsuit | When Will These Cases Settle and How Much Will Victims Get? Will Xarelto Verdict Lead to Big Settlements? A Philadelphia jury crushed Bayer and Johnson and Johnson earlier this month with a $27.8 million verdict. The jury awarded $1.8 million in compensatory damages and $26 million in punitive damages. The punitive damage award is key because Bayer had to be thinking they could win these cases after winning three in a row in federal court. This resounding victory changes the game. While $28 million is chump change to these companies. But these cases could be worth billions. This gets the attention of corporate. The value the Xarelto is a big question mark on their balance sheets right now. Moreover, the fear of loss of revenue from these drugs. Meaningful settlement talks a global class action settlement may not be far away. Xarelto is marketed to physicians and patients as a once-daily drug, and this dosing schedule is heralded as superior to similar medications because of improved compliance with the medication and ease of administration. These mass tort lawsuit claim that Bayer and Johnson & Johnson – who jointly developed the drug — did not properly warn about the risk of internal bleeding from Xarelto. The purpose of this drug is to reduce the risk of stroke and systemic embolism along with the treatment of deep vein thrombosis and pulmonary embolism. So Xarelto when prescribed in the exact manner suggested by the package insert, exposes patients to an excessive bleeding risk. The risk is even greater in patients who are older, lighter, and patients with reduced kidney function. Many doctors have stopped prescribing Xarelto. But too many doctors and patients do not have the information to make an informed choice. All they have is the package insert. Ultimately, this is a failure to warn case. Plaintiffs claim that Bayer and J&J did not fully disclose the risk of life-threatening internal bleeding from the Xarelto. Plaintiffs’ attorneys also allege a failure to provide adequate warnings of a higher risk of bleeding events when the patient is also taking aspirin. So people allegedly suffered gastrointestinal bleeds, cerebral hemorrhage and other types of internal bleeding that would have been avoided because many people would have chosen a different path than Xarelto. It is not hard to find a motive for not providing a warning. These companies are making literally billions off these drugs. If you warn about the risks of a drug, many patients are not going to buy the drug. 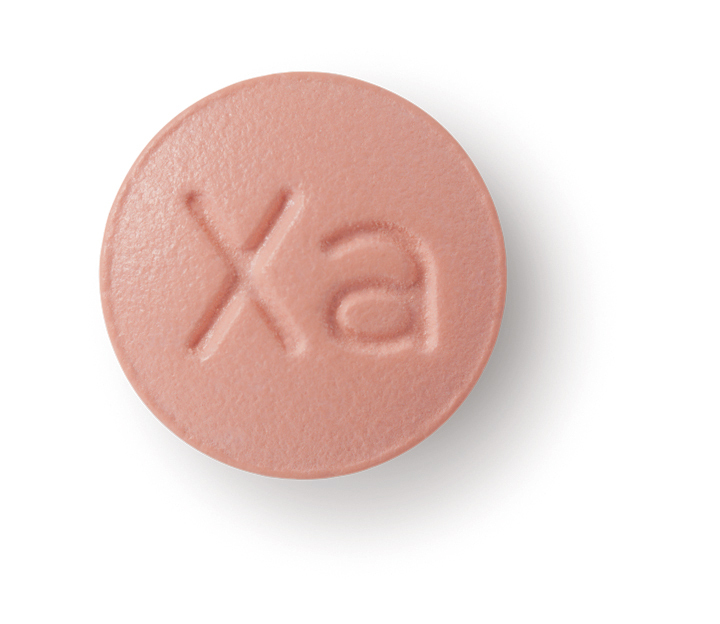 No one knows when the Xarelto cases will ultimately reach a global settlement. But you can make guess based on how mass tort cases in the past have gone. In fact, the Xarelto lawsuits present consistently with the classic MDL case. Like many mass torts, the defendants won the early rounds and now the plaintiffs look like they are ready to make a run. In the past, we have estimated that most cases will settle in the $75,000 to $300,000 range. Everything that has happened so far is consistent with this prediction. Where individual plaintiffs settlements would fall would be based on a number of factors. The most significant factor will the severity of the injuries. Cases will settle above and sometimes below the settlement range if the case is particularly strong or weak.